FRANKFURT -- German prosecutors have widened their probe into Volkswagen Group's diesel emissions cheating, with 21 current and former staff under investigation. As part of the probe, offices and private residences in the German state of Lower Saxony, where VW is based, were searched, Klaus Ziehe from the prosecutors office in the state's capital, Brunswick, said on Tuesday. 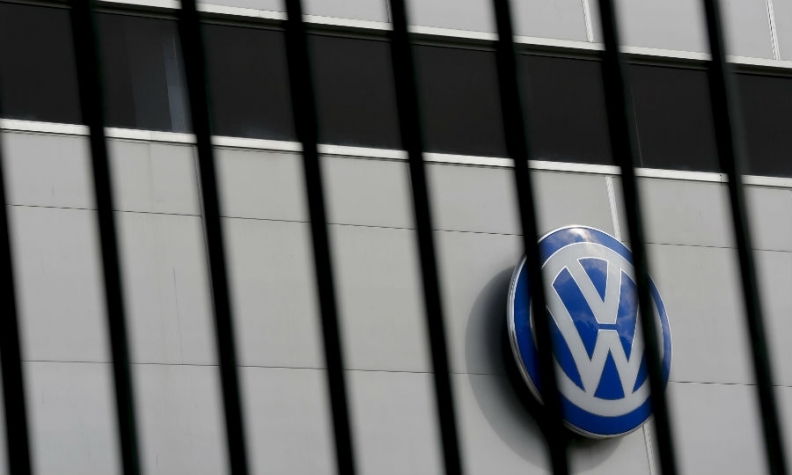 In March, prosecutors said 17 current and former VW staff were being investigated. German newspaper Handelsblatt was first to report that prosecutors had widened their probe. It said no current or former management board members are part of the probe. Former VW Group CEO Martin Winterkorn and current VW brand chief Herbert Diess are under separate investigation into their role in possible market manipulation related to the scandal. Prosecutors said in June that "sufficient real signs" had emerged that VW may have failed to disclose it had cheated emissions tests in a timely manner.